Super picture quality: The BRC-H700 is a high-definition all-in-one color video camera designed for remote use. Three High Definition CCDs of 1.07 megapixels. The BRC-H700 incorporates three 1/3 “High Definition CCD sensors with a total of 1,070,000 effective pixels in each, offering images with high resolution and exceptional quality. It also offers accurate color reproduction and it’s ideal for capture with low levels of illumination. Thanks to its high-precision pan-tilt mechanism, the BRC-H700 can monitor a wide viewing angle. It has a large angle of rotation (bread) of 340 degrees and tilt (120 degrees). The speeds of rotation and inclination can vary within the range of 0.25 to 60 degrees per second. This allows the BRC-H700 to locate objects that move quickly or slowly without any vibration. In addition, the BRC-H700 incorporates a 12x autofocus zoom lens that provides up to 48x focus when used in conjunction with the 4x digital zoom. Easy-to-use remote control unit, all camera settings can be adjusted, including pan-tilt-zoom functions and the sixteen preset settings. Its ergonomic joystick control and its control panel with a variety of features offer great freedom of use in different remote control applications. 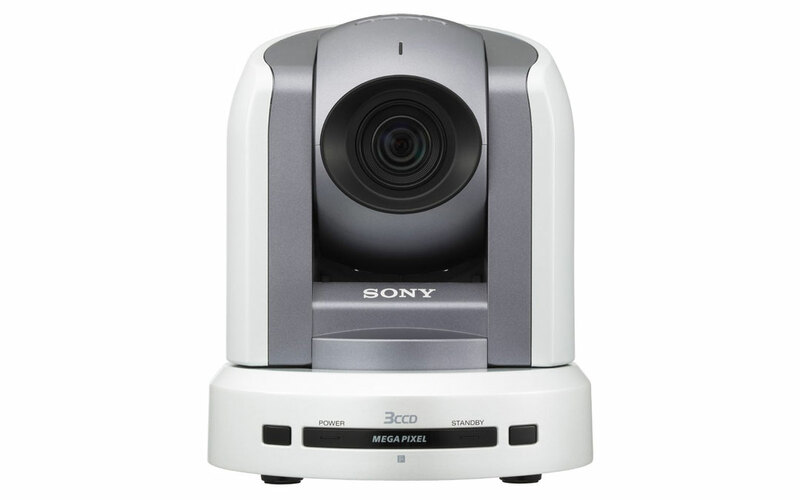 The Sony BRC-300P is an innovative, all-in-one, compact, automated color camera system that has been specifically designed for remote recording applications. This camera incorporates three 1 / 4,7 “Advanced HAD™” CCDs that offer high resolution and high quality images in both 4:3 and 16:9 formats. Thanks to its highly accurate and wide-ranging PTZ (pan / tilt / zoom) function, the BRC-300P can accurately locate any point in the field of vision to meet your needs. 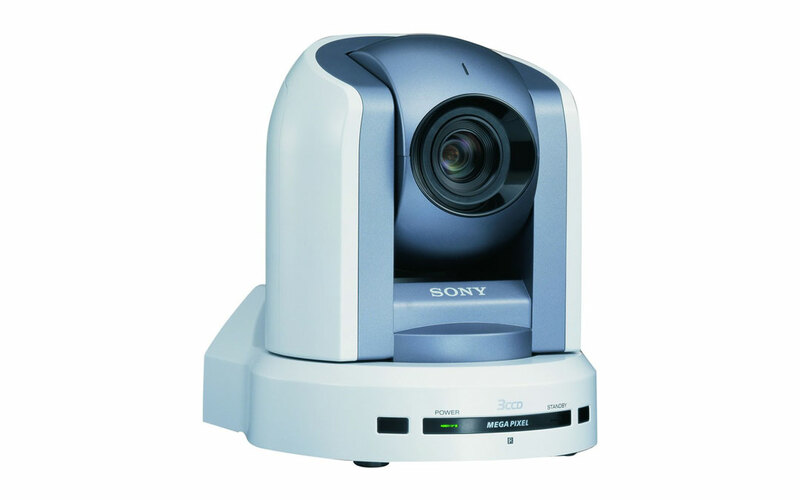 The camera includes an optional remote control unit RM-BR300 from Sony, equipped with an ergonomic joystick and a control panel with a wide variety of features, which facilitates the use of the camera. The BRC-300P also has two interfaces for remote control (VISCA™ protocol) for greater magnification and versatility in the remote use of the camera. 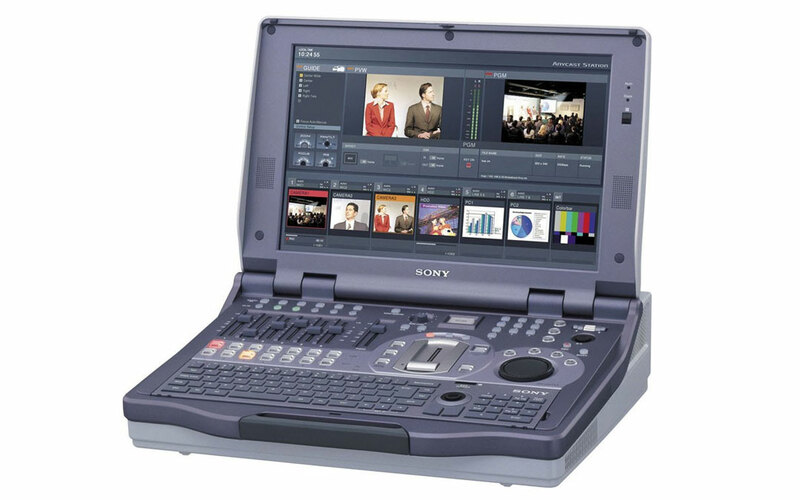 Designed for the professional transmission of live events anywhere. 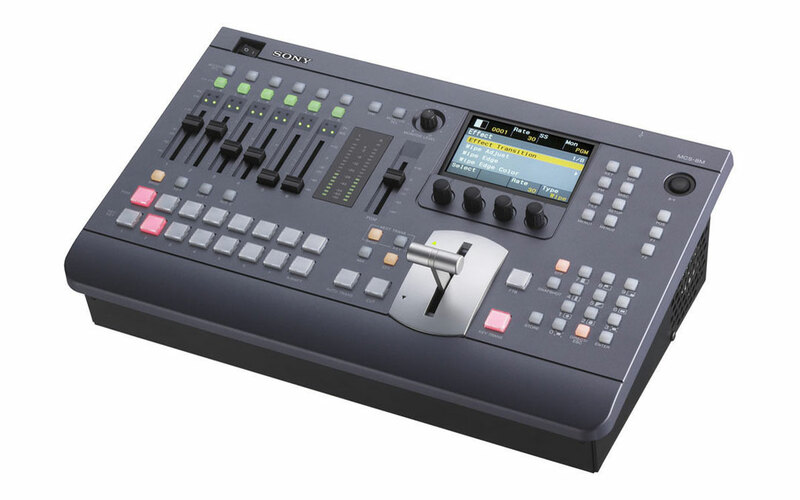 It can be used for live broadcasts, streaming and storage to edit in post production. Anycast Station is an integrated, portable and easy to use solution, suitable for clients who need professional results and mobility. The all-in-one design of Anycast Station minimizes installation time and makes it easily transportable from one location to another. 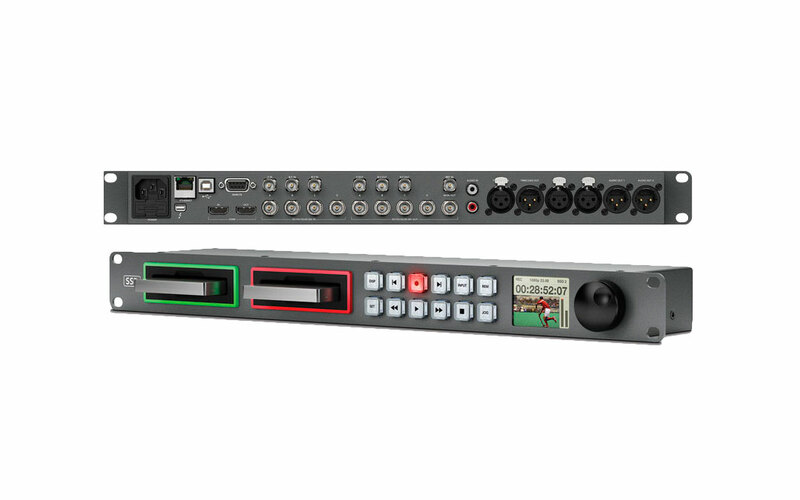 The MCS-8M is a multi-format video mixer that incorporates an audio mixer. The compact design of the MCS-8M offers excellent efficiency and profitability along with a wide range of features. It is a perfect tool to create content in live events. It is ideal for small broadcast operations, product promotion, public and live events, creation of music videos and all kinds of business activities, including seminars and conferences.